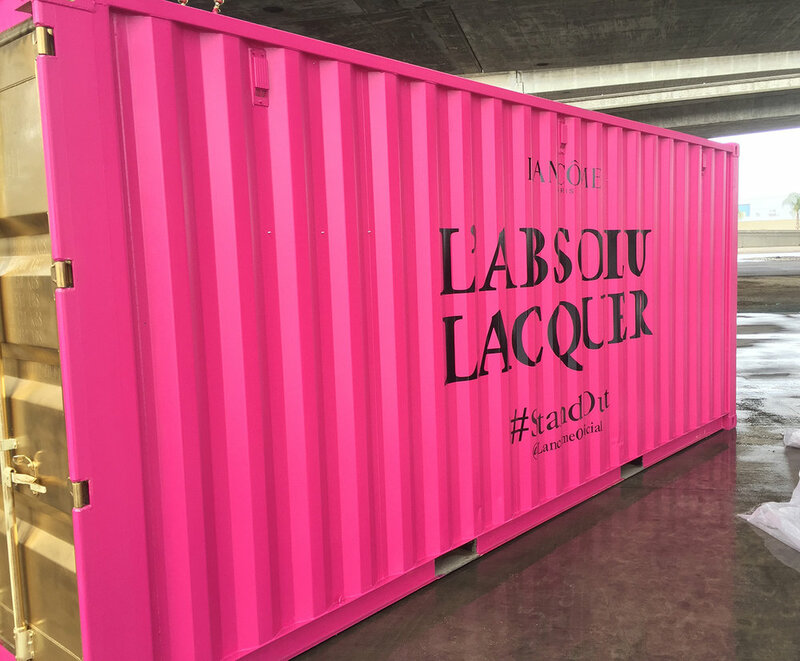 The School of Light was commissioned by global cosmetics brand Lancome to be part of a spectacular 'LA Takeover' to launch one of its new products L'Absolu Lacquer. 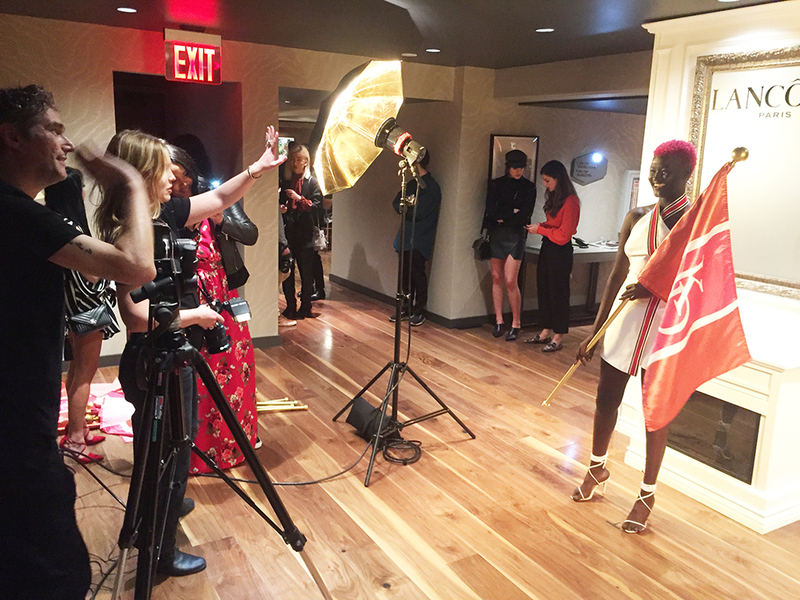 The day began at The 60 Hotel, in Beverly Hills, where SoL founder Andrew Hall photographed over 30 influencers and major players in the world of cosmetics on film, before hotfooting it to a Pop Up Darkroom in south LA to process the shots inside a beautifully converted shipping container. Guests had the opportunity to get involved in the printing process as The School of Light team produced black and white prints of their portraits for them to take away as a hand-crafted souvenir of the event. The whole event was a resounding success, reminding an internationally gathered group of opinion shapers that film is indeed not dead. Call us to discuss how we can bring a taste of film photography to your event, business or workspace.